The new shop is in full-swing. It is over twice as big and allows us to give your project the attention it needs . The Engine Room is dedicated to our famous power-plants, the Showroom is user-friendly and quickly filling with new and used parts. The shop space is always buzzing with projects big & small. Come on by and check us out! 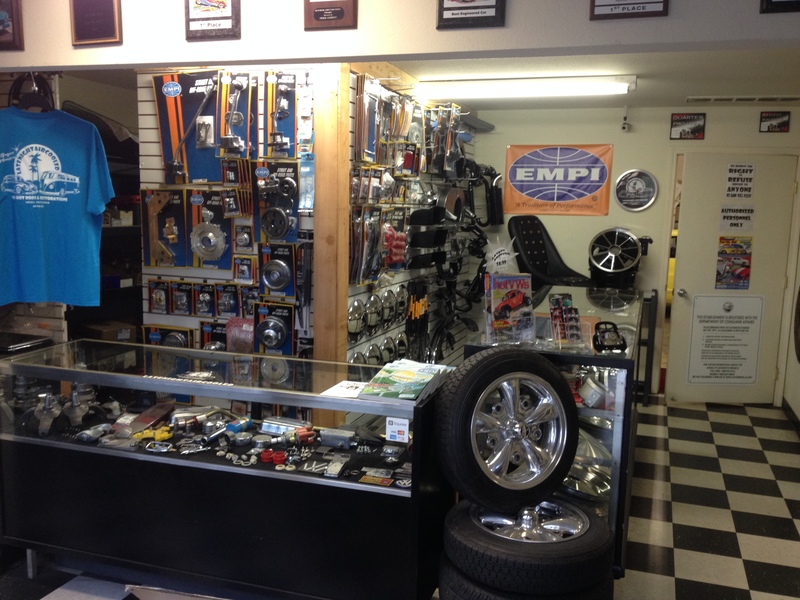 We carry a complete line of new and used part. If we don’t have something you need we can get it in a day or two. We are open late (till 7pm) so you can come by after work and get that part you need for your weekend project. We also can be reached by phone for questions on Saturday and you can make and appointment for us to be here on Saturday for you. We can put your car down where it should be. We do it right. We do it safe. All suspension mods are done in house with our beams and A arms and all the best parts money can buy. We LOVE wiring here at LateNightAirCooled. Anything from a bulb out to all new custom wiring we LOVE it! Ball Joint or Link Pin. 2″ to 6″ narrowed German beams custom built to your spec’s. Dropped spindles, Steering shock mounts, Needle bearings, Powder coated or painted. 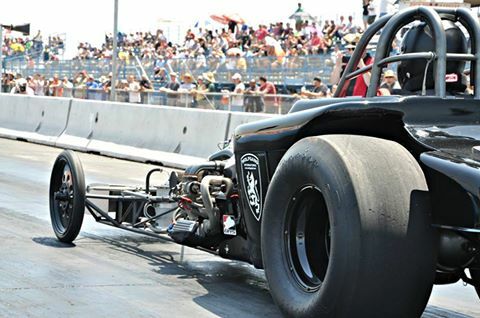 We also narrow IRS rear A-arms so you can put big tires in the rear. Anything glass related. New windshield, rubbers, wind-wings, Roll up windows. We do all glass jobs in house. No need to go to a glass shop that has no idea how to repair you 40 yr. old VW. We have a in house interior shop that can handle anything for Bone stock to complete custom. You name it and we can make it happen. 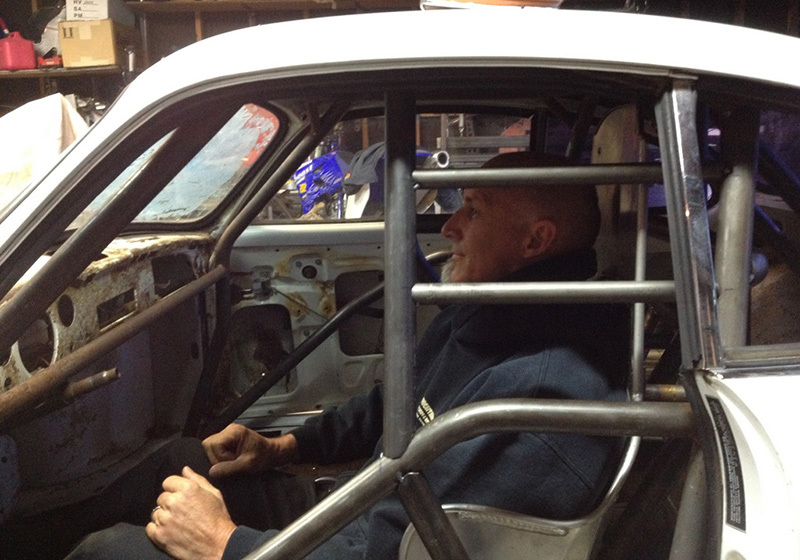 Our fab shop can do roll bars and cages for your drag car or off road car. We also do custom panels too. Most VW’s have holes in the floor somewhere. When we are finished you will never know rust was ever there. Off road cars and sand rails can be lots of fun. Bring your ideas to us and let us make your dreams come true. Painting a car is a very expensive task. Here at LateNightAirCooled we can work with almost any budget. We can and will do a hot rod primer job or a full blown show paint job. We have over 30 years of paint and body experience. All Aircooled VW’s need on going adjustments to keep them running there best. 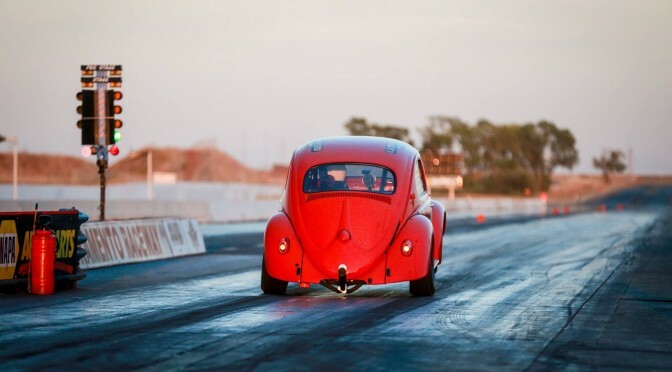 We drive aircooled VW’s as our primary cars so we know what this takes season after season. A complete tune up to us is: Oil change with screen, Valve adjust with new valve cover gaskets, Torque heads, New cap, rotor, fuel filter and line, carb adjust, timing adjust, spark plugs, plug wires, Air cleaner element, Points and Condenser. We will sell your cars and parts for you. We take all the calls. We place all the ads. We do all the haggling. 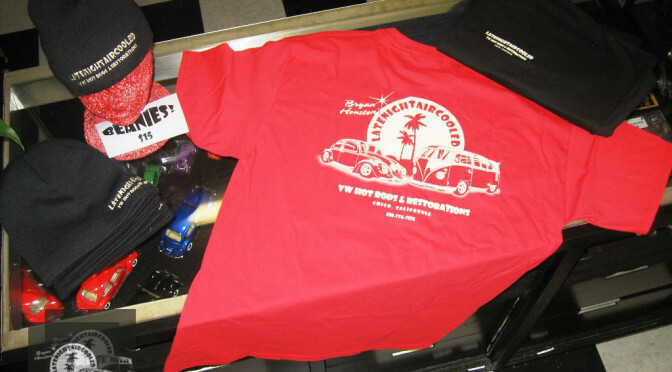 We do all of this under the LateNightAirCooled to get your car sold for the price you want. All we change for this service is 10% of the selling price. This is little to pay for you having to do nothing to sell your aircooled VW. We currently own the land speed record for the fastest stone stock 36hp bug. 88.6 mph. We can build the engine of your dreams or just a stock engine to get you to work and back. Contact us for details and pricing. 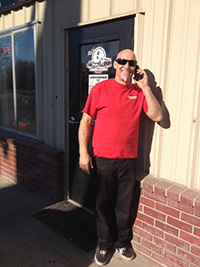 Our in house transmission shop can build stock to full race and anything in between. Installation always available. We have powder coating service in house. We can powder coat any parts for your aircooled VW. Our booth is big enough to to your whole floor pan! 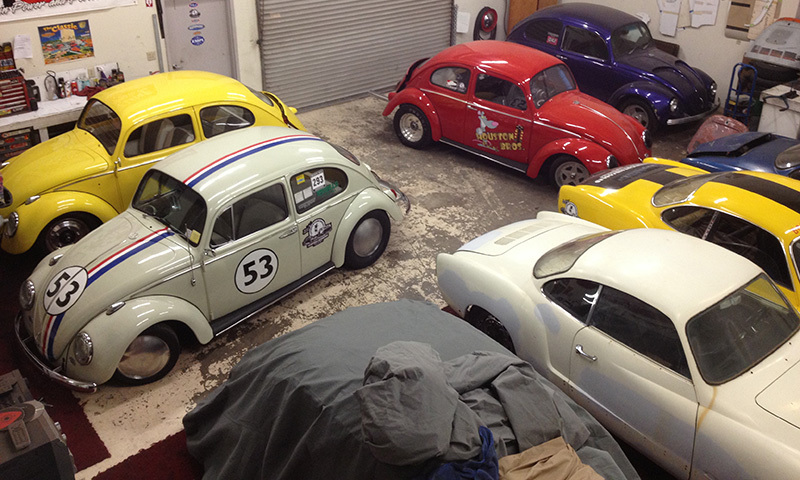 Most stock VW colors can be matched. We also have custom colors for all your hot rod needs. Contact us for a particular look, stance, running-gear, interior, or exterior finish, sewing-machine 40hp, or big gas-sucker race engines. 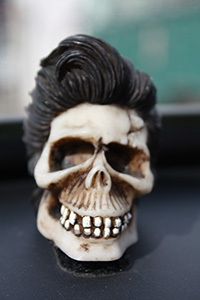 Give us the chance to make your driver stand out from the crowd…do it…seriously…do it now! Enter your email address to subscribe and get LNAC News sent directly to your email inbox!